The Xenex range of conventional fire detection and alarm panels is a highly cost effective option for small building premises requiring coverage for up to eight zones. 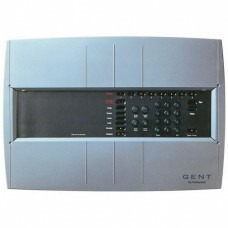 Certified to EN54 Parts 2 & 4, the Xenex panel contains integral power supply and battery standby for up to 72hrs. 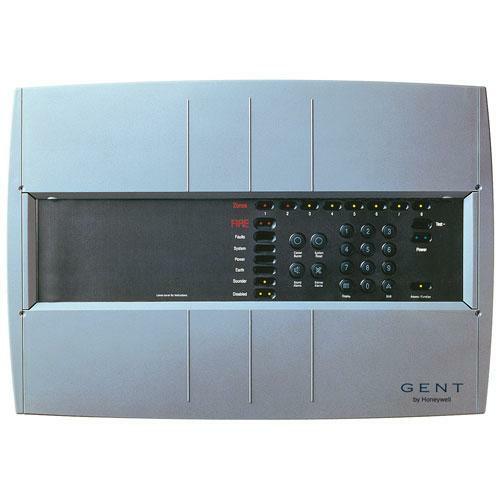 With up to eight alarm sounder circuits, repeat panel output, remote evacuation control and one-man test and commissioning Xenex is a leader in conventional panel technology.